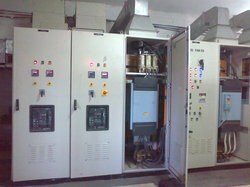 Manufacturer of a wide range of products which include abb motors & drive and vacon vfd with panel. Backed by our flourishing business processes, we are able to offer a flawless quality range of ABB Motors/ Drive. Known for its flawless performance, this product is designed in accordance with quality standards by using top quality components and sophisticated technology. Our customers can avail this product from us in varied customized options as per the need of patrons. 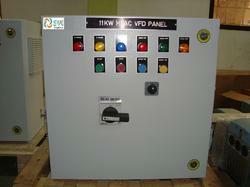 We are prominent manufacturer, exporter, distributor, trader, importer, and supplier, engaged in offering a broad spectrum of Vacon VFD with Panel. Our offered product is manufacture in compliance with the international quality standards by utilizing the high quality components and modern technology. We offer this product in various stipulations at competitive rates. Looking for Danfoss Valves ?